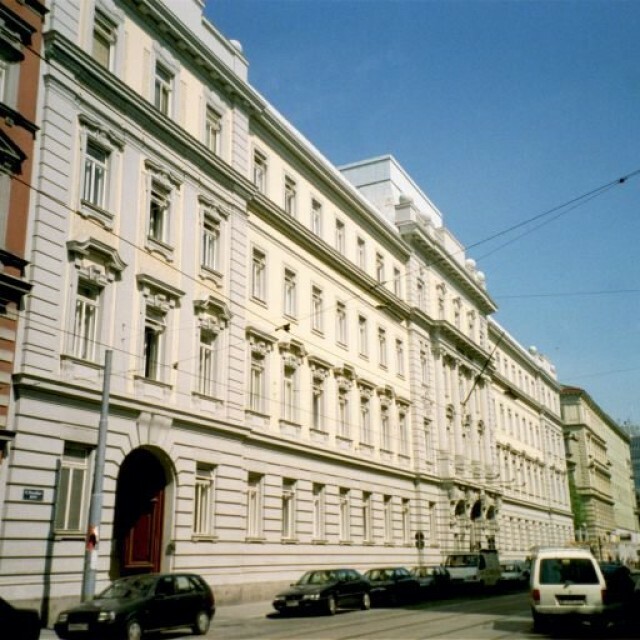 On Monday March 14, 1949 at eight o´clock in the morning four young people came to the 430th department of American CIC that was in the Porzellangasse Street in Vienna. 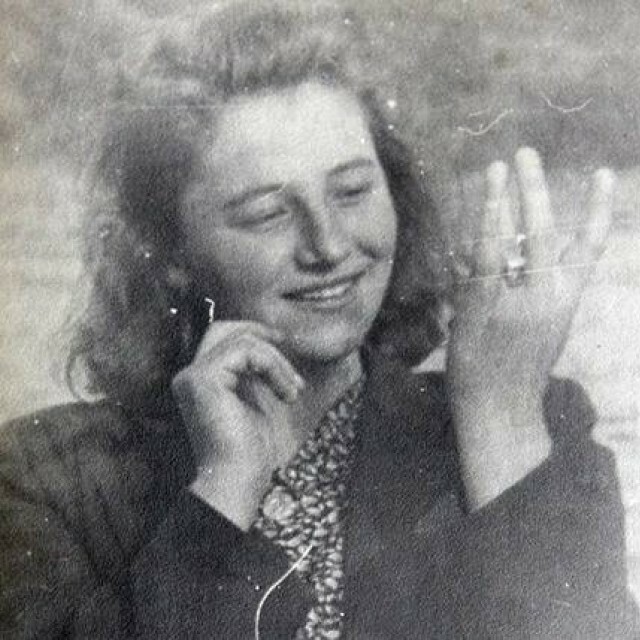 The first one to prove her identity was a young girl, the officer shouted out: “Jeez, you are Julie Hrušková!” It was true. “Yesterday they called us from the borders that you escaped with three guys that day at three o´clock. 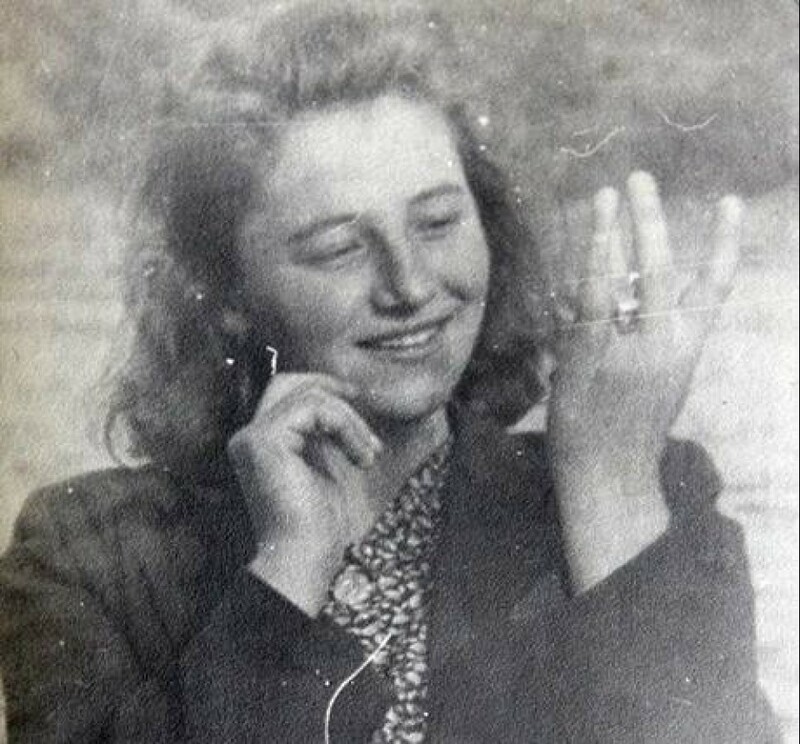 And that you were so fast that they could not catch you.” Julie and her friends really ran away from the Czechoslovakia on the previous day. She knew that they did not pass unnoticed and that the Austria finance officers knew about them. Though some of them were her father´s frineds she kept running away. “They would have probably helped us to Vienna. But we did not know it. I did not want to say at home that I am leaving with the boys.” After that Julie was taken to the refugee camp in Linz. 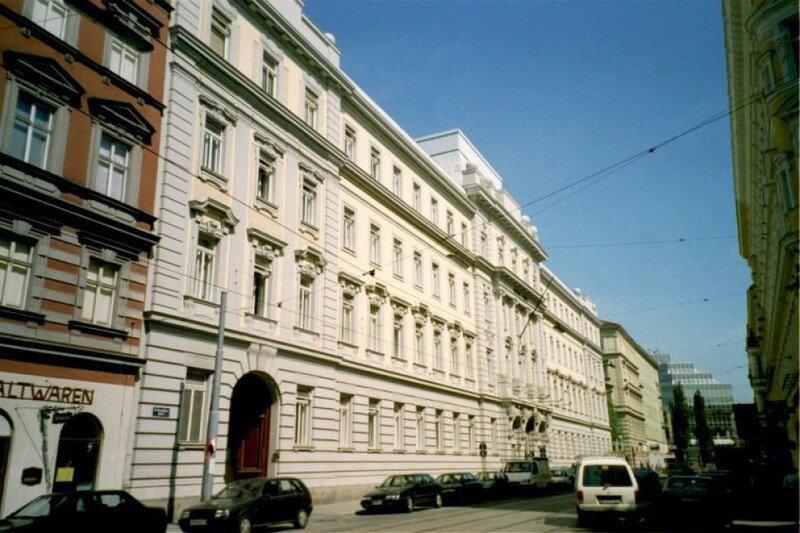 The 430th department of the American CIC had its address in Porzellangasse in Vienna.